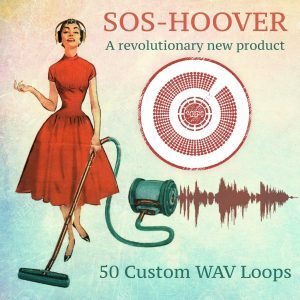 50 Custom hoover loops created by Dom Sweeten, aka Defective Audio. 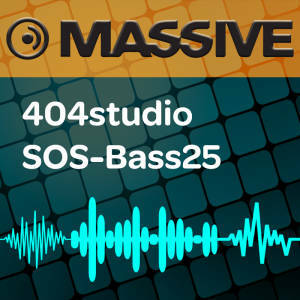 All loops are 145bpm and key tuned where possible to allow easy implementation into your own productions. 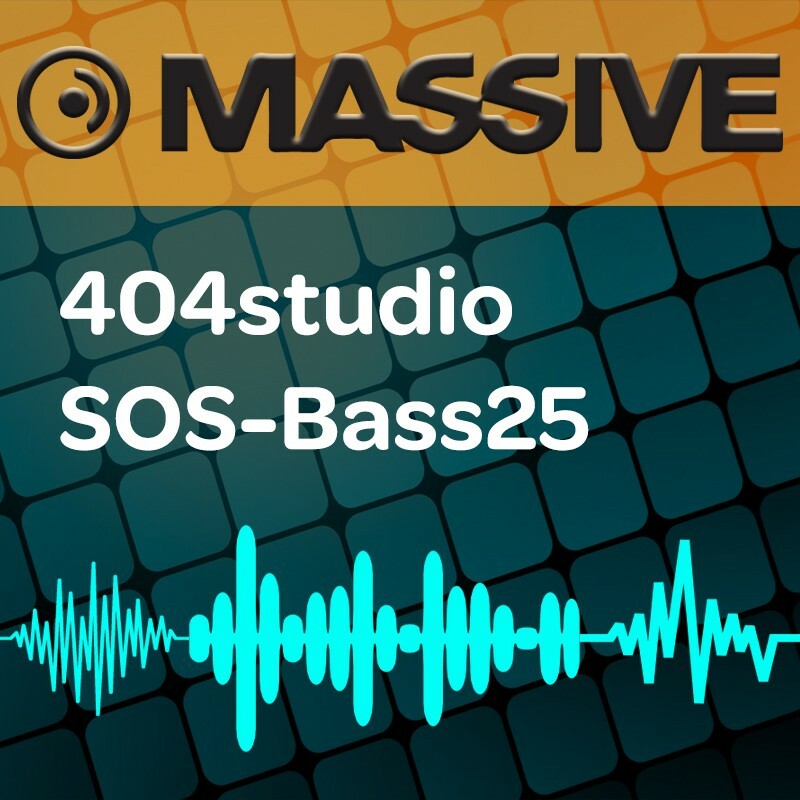 25 Custom synth patches for NI Massive created by Dom Sweeten, aka Defective Audio. 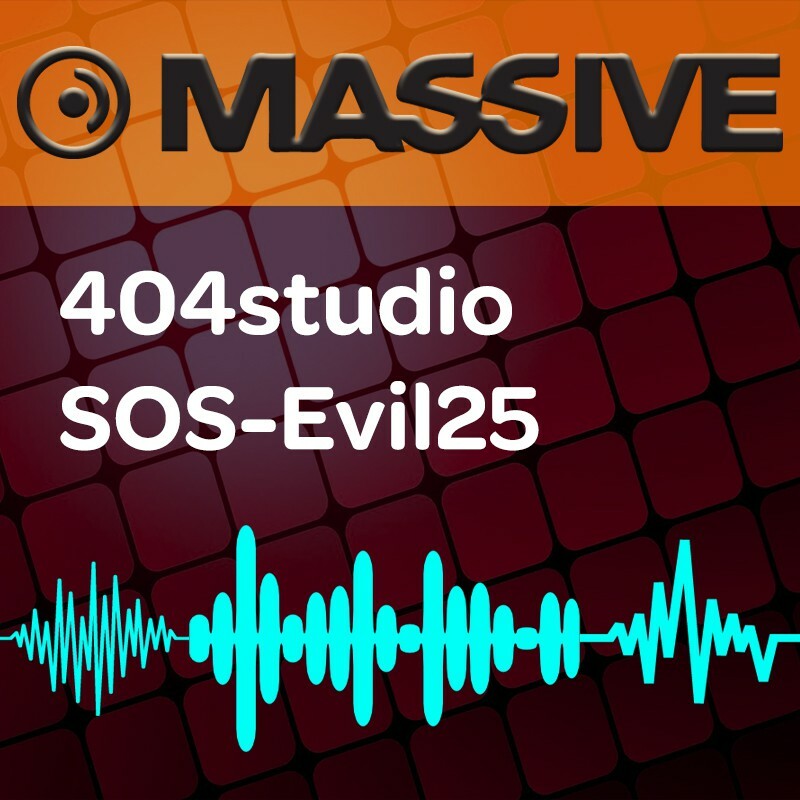 The pack also includes 25 dual BPM (140 & 150bpm) evil synth loops along with their associated midi files made using each patch from the pack. 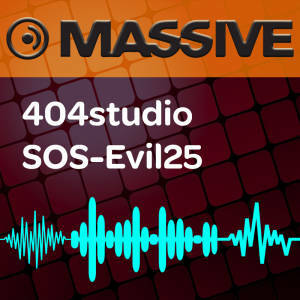 Simply drop the midi file into you production and select the corresponding patch number from the Massive SOS-Evil25 library. Loop styles include grinding runners, evil mid riffs and acid lines. The patches can be used to add a dark energy or hard edge to your track as well as allowing the opportunity to edit further and create your own versions. The demo track shows the patch styles and loops in context over example track elements. Drum sounds not included in purchased pack. The demo track shows the patch styles and loops in context over example track elements. Drum sounds not included in purchased pack.